Kumarakom Lake Resort is stunningly located amidst 10 acres green stretch overlooking Lake Vembanad. Kumarakom Lake Resort is best known for its serenity and amazing ambiance. 14 kms. from Bus Stand. 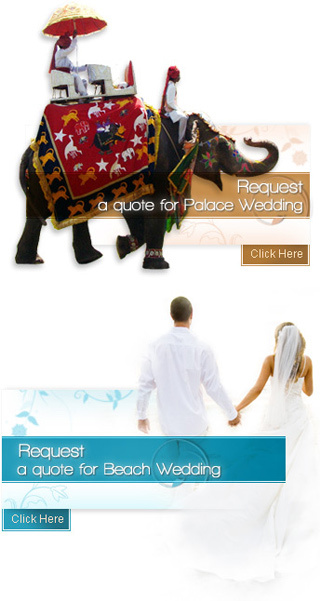 The hotel attracts a good number of couples as it is an ideal venue for getting married. The hotel has both indoor and outdoor venues. The indoor hall has a capacity to accommodate 75 persons in theatre style and 45 persons in round table sitting. The lawn of the hotel has a capacity to accommodate 400 persons in theatre style and 150 persons in round table sitting. Kumarakom Lake Resort features 50 well furnished rooms including 44 double rooms, 4 deluxe rooms and 2 suites. All the rooms are centrally air-conditioned. Kumarakom Lake Resort Kumarakom has quality restaurant, teashops and bar. Restaurant, doctor on call, Parking, photocopy service, laundry facilities, live entertainment, room service, safe deposit cable television, car parking, fire safeguards, fax service.